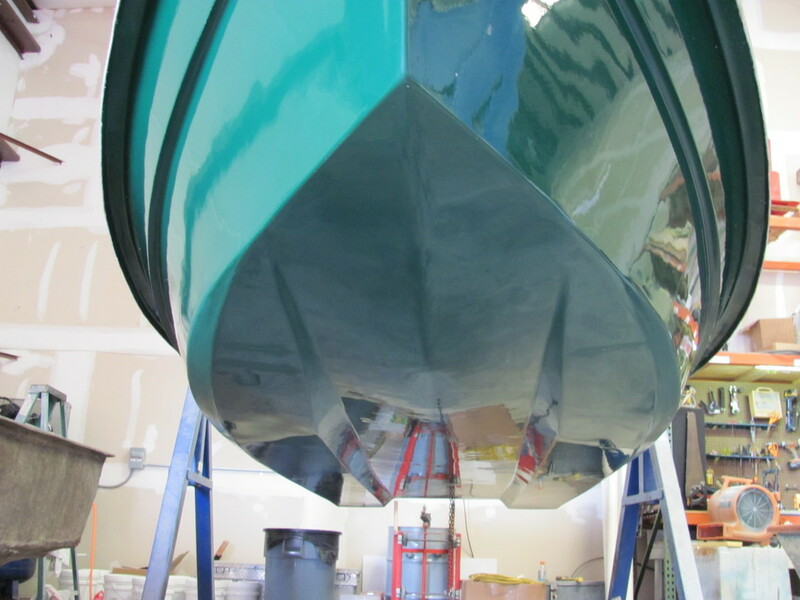 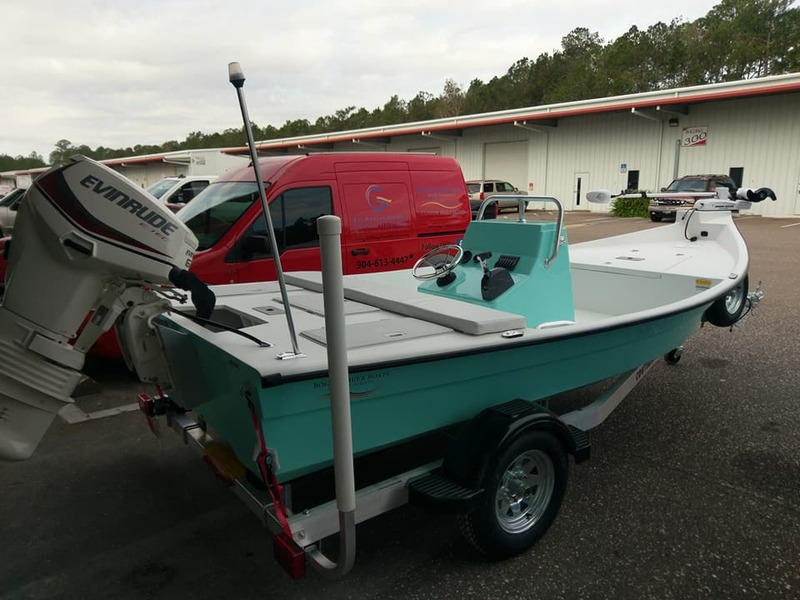 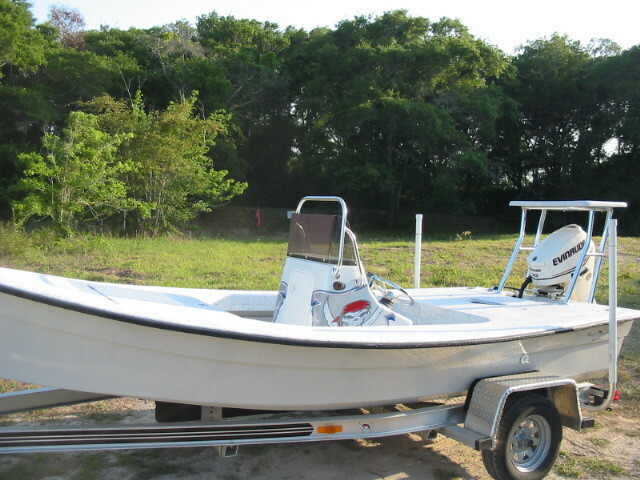 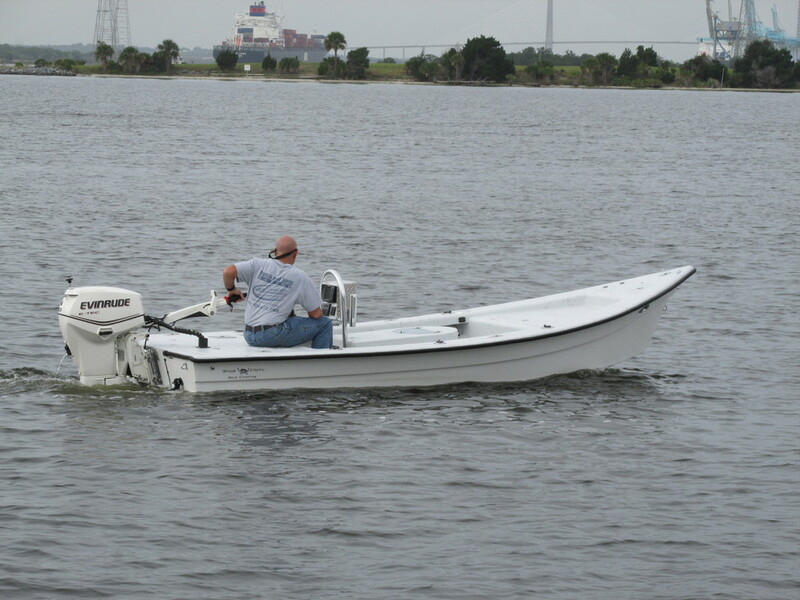 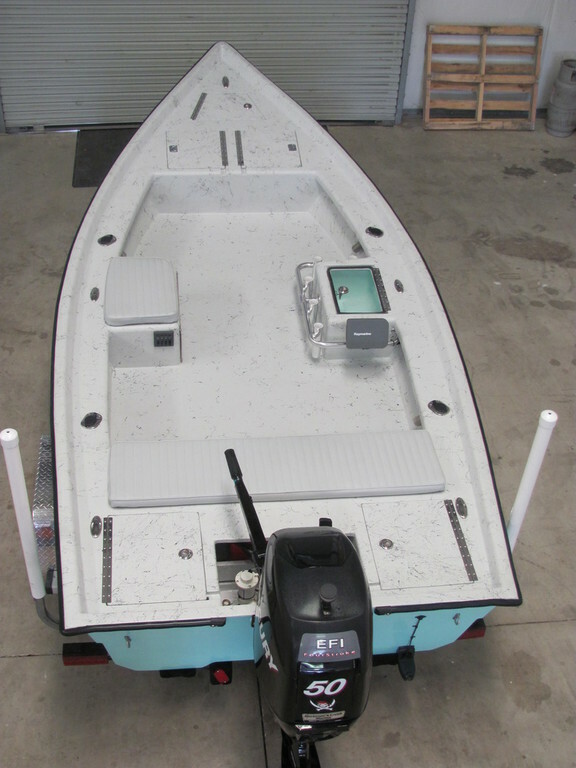 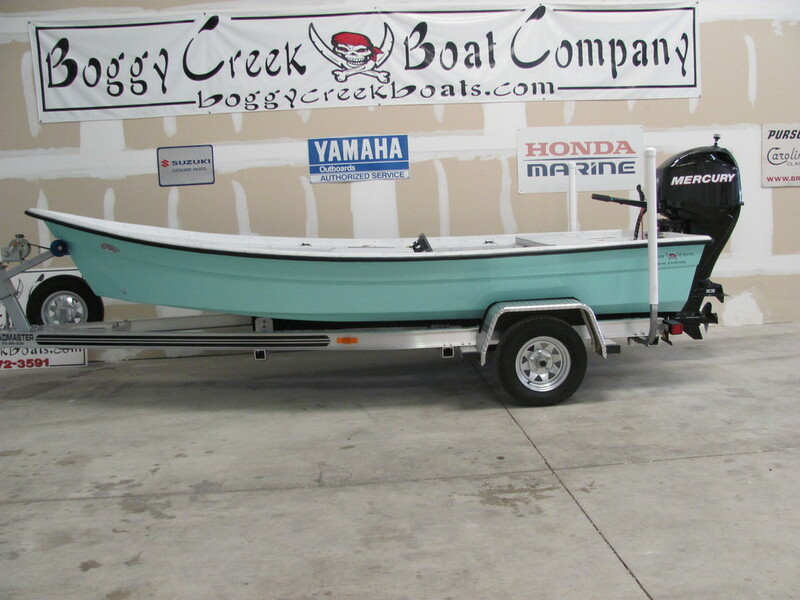 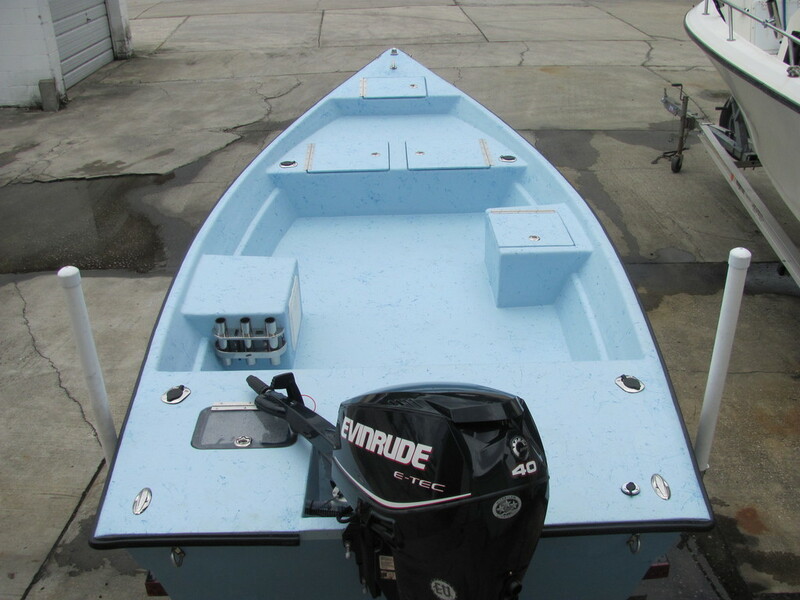 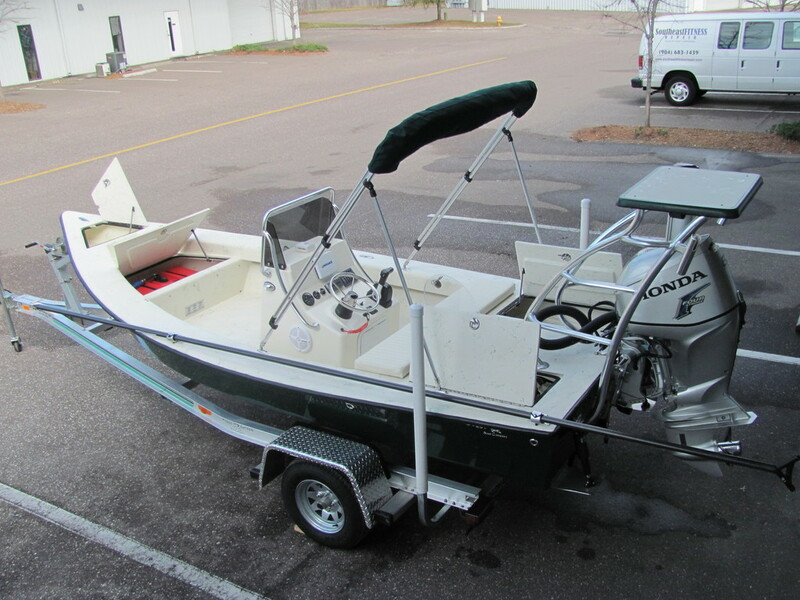 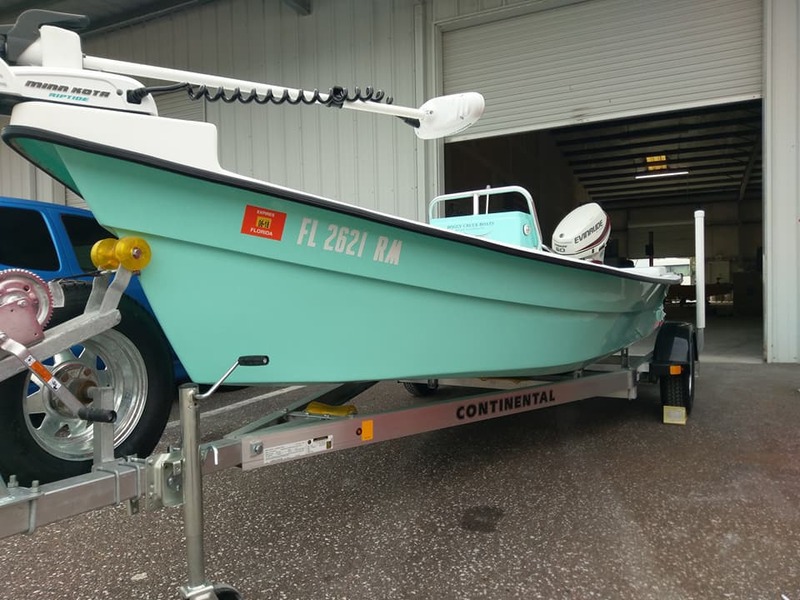 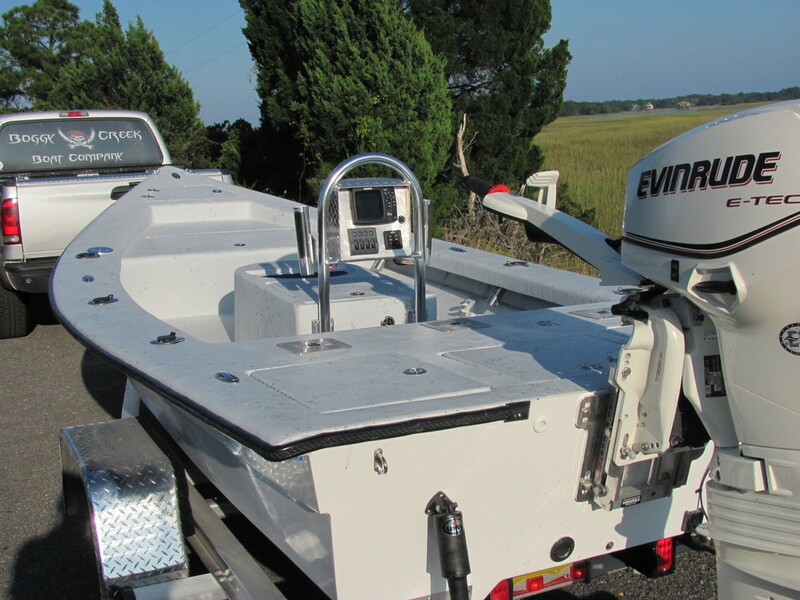 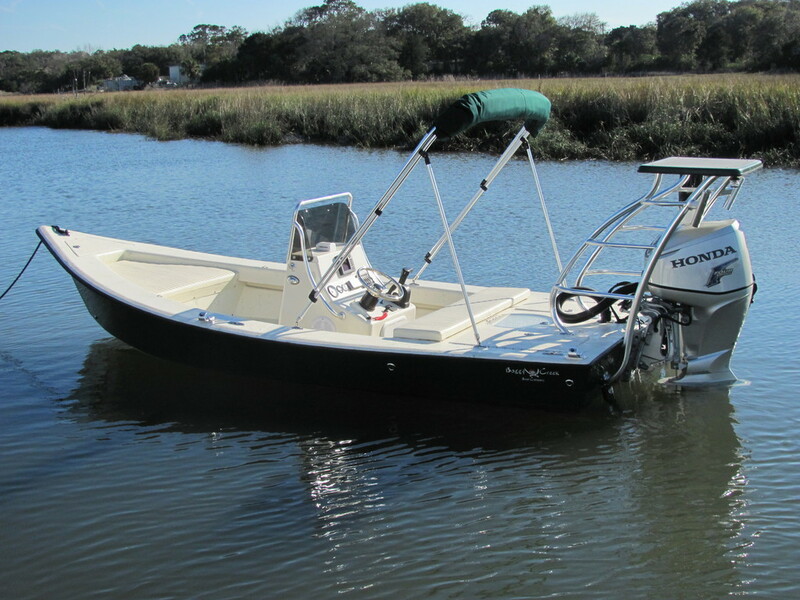 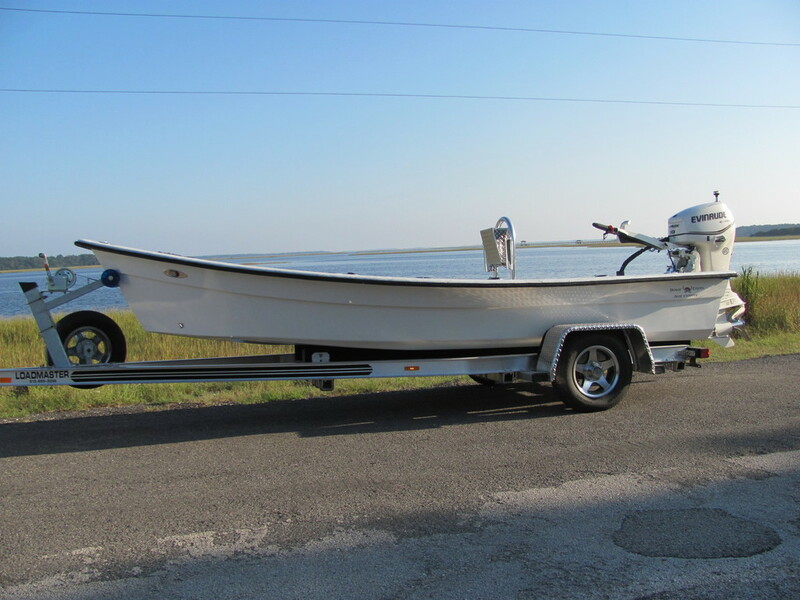 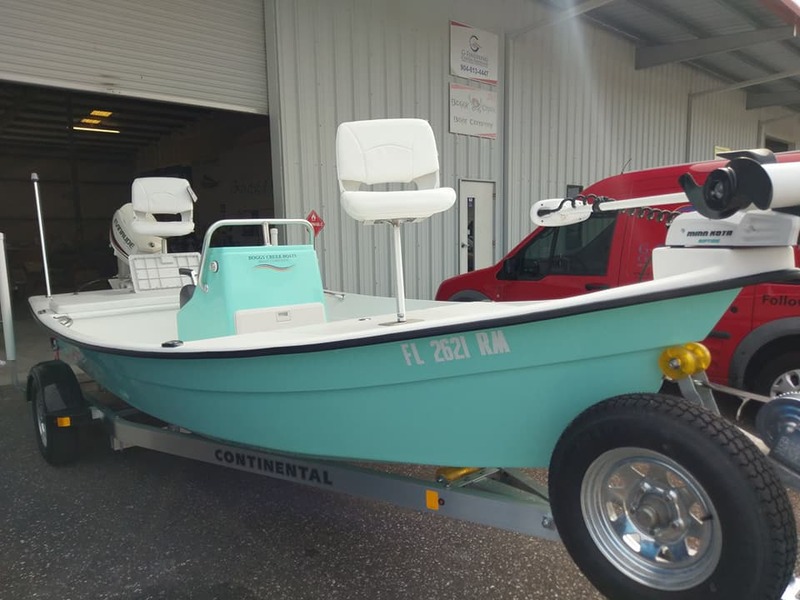 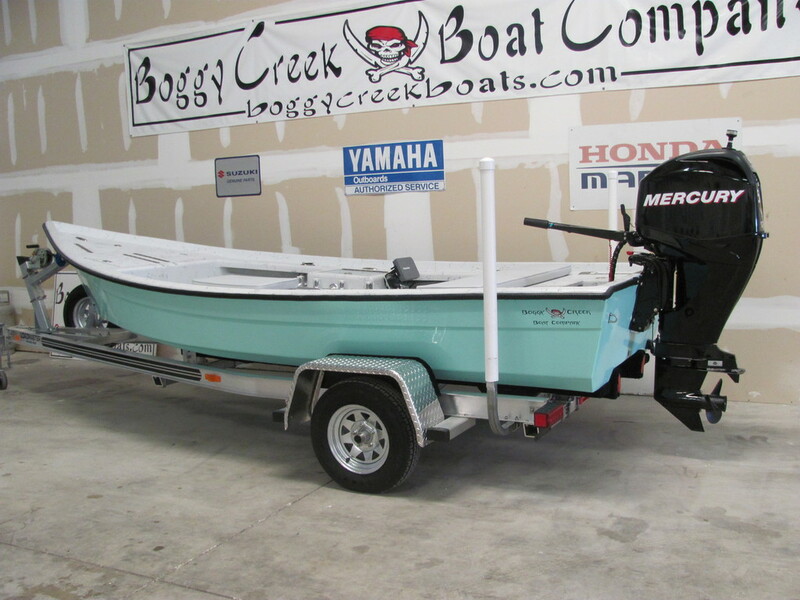 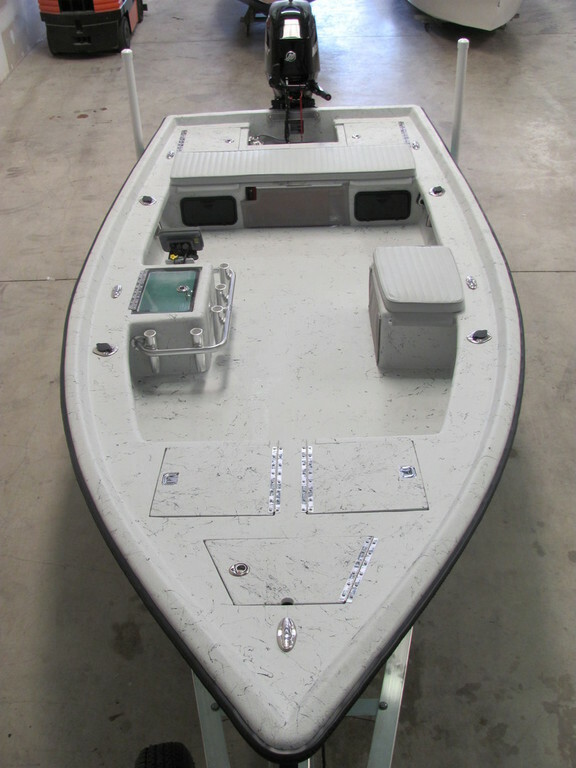 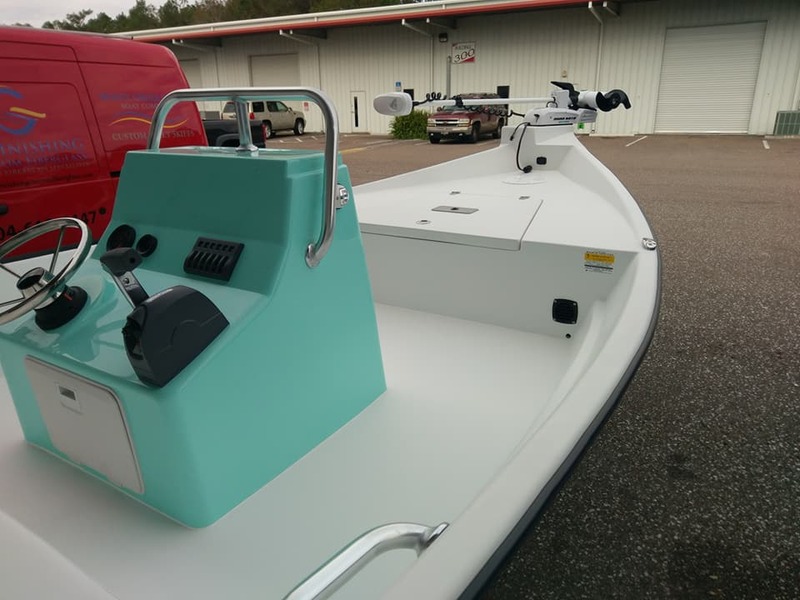 The traditional look of a high bowed commercial skiff coupled with the benefits of a positive pressure tunnel hull make the Genesis very unique. 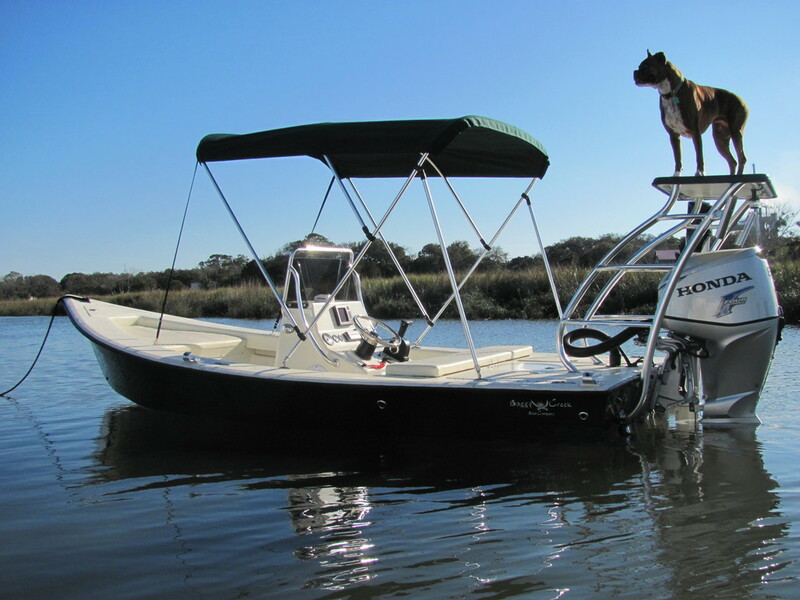 Its wide beam creates a very roomy and stable platform. 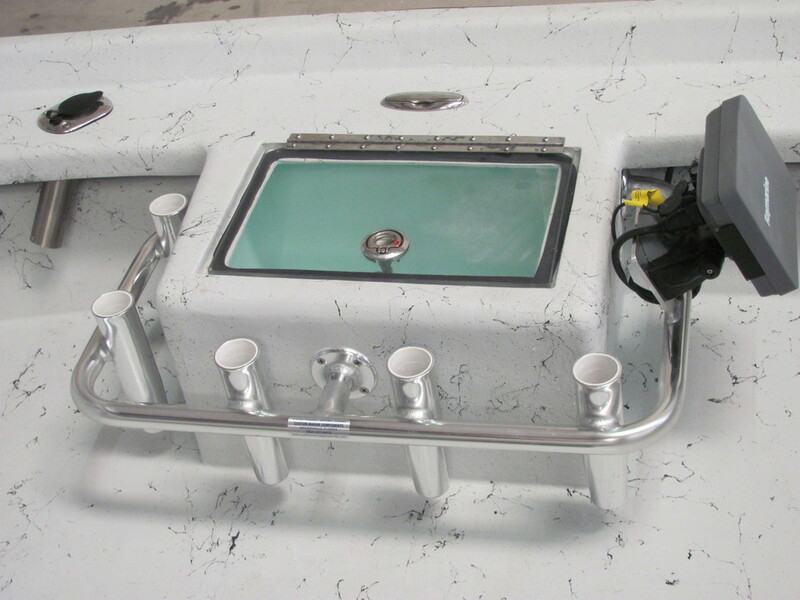 The 30″ wide tunnel, running the entire length of the hull, allows it to run and float shallow and quiet.